Venkatesh is extremely happy with the sudden push in his career by the film F2. He is riding high on the success of this film. Meanwhile his next film Venky Mama is all set to go on floors. The makers of Venky Mama have announced that this film will go on floors in 22nd February. This one will be made on a huge scale, thanks to the success of F2. Naga Chaitanya will be playing and important role and he has been paired with Rakul Preet. 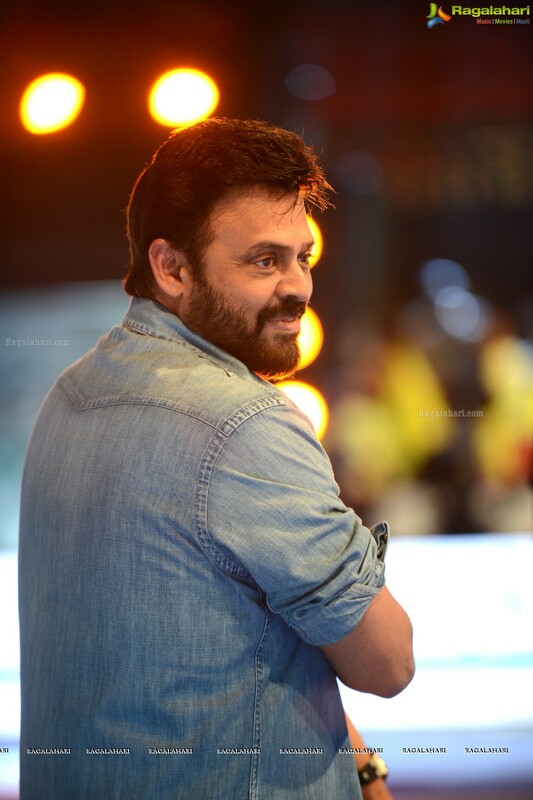 Sources close to the unit say that Venkatesh will be paired with Shriya Saran. Venky Mama will be directed by Bobby and the script is penned by Kona Venkat. People's Media Factory is producing this one.